May Purchase Unlimited Certificates! May Use 1 Per Child! ACT FAST - ONLY 10 CERTIFICATES AVAILABLE PER DATE! 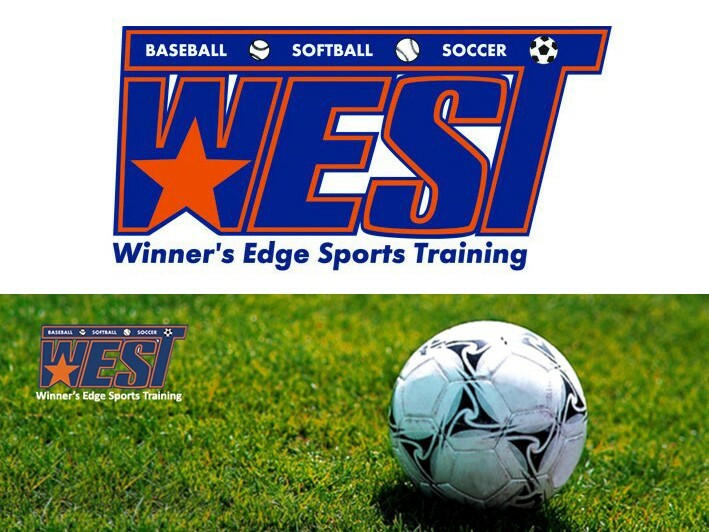 WEST Sports offers both private and group instruction in Baseball, Softball, Lacrosse and Soccer. They offer sports-themed birthday parties, cage and field rentals, indoor Summer camps, batting cage memberships, school break camps, Friday night dodgeball and other open play events. They are also a host facility for SoccerTots, Lil Sluggers Baseball and LAX Tots lacrosse preschool age development programs through Lil Athletes Sports Training. These programs are weekly classes that are offered at WEST and other host facilities across Long Island. Go check them out! Children's Multi sport facility offering soccer, baseball, dodgeball, basketball and more. Group and individual lessons, team sports, camp programs, and home of the fun sports birthday parties.